Prime Video has expanded its reach and programming ambitions in equal measure. But Apple’s imminent TV+ service and direct-to-consumer (D2C) launches from Disney, NBC Universal and Warner Bros are set to dramatically alter the shape of the industry in the next 12 months. It’s mind-boggling and hard to navigate for the production community – but potentially very lucrative. In our analysis, Entertainment One’s Peter Micelli says it is clear that business is booming for indies, “so long as they understand the new world order”. That means juggling customers, striking new relationships and taking the time to understand the strategies and requirements of the new services. This is especially true when it comes to the implications for the distribution sector. 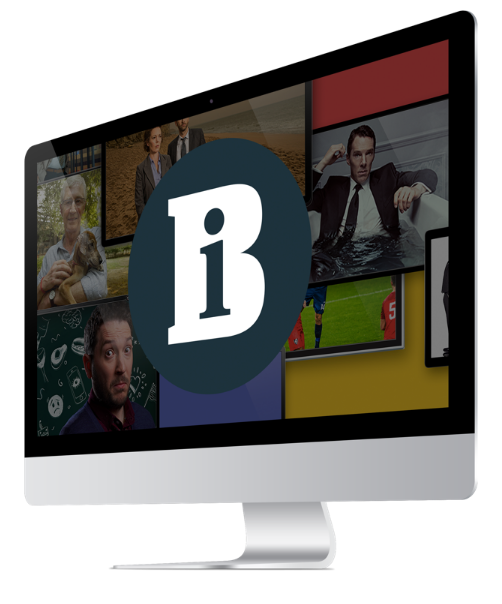 The more global players there are in the market, the greater the competition for rights, and Discovery has just added to that mix with its own D2C play, powered in part by BBC Studios content. That 10-year, multimillion-pound deal for exclusive SVoD rights to blue-chip natural history feels like a glimpse of the future. There’s every chance we’ll see fewer major players competing for landmark deals, and less emphasis on territory-by- territory arrangements. The pace of change was brought home to me earlier this year when Jeffrey Katzenberg was in London to hear ideas for his new short-form service Quibi. Labels owned by ITV Studios and Endemol Shine Group, as well as many others, were afforded the opportunity to pitch, and a couple of (slightly cynical) producers I chatted to were genuinely enthused by the chance to play with ideas for series with shorter episodes that drop daily. But that isn’t to say that everything has changed completely. Talking to the boss of a super-indie entertainment label recently, I asked whether Netflix’s push into non-scripted had made it the de facto customer of choice. Or whether Quibi’s plans for a short-form revolution meant it had leaped to the front of the queue for the best ideas. Apparently not. Given the choice, the exec would want a series in primetime on ITV that could act as a calling card for format sales around the world. There definitely is a new world order, but that doesn’t mean there isn’t still great value in the old way of doing things as well.